Eliminate Your Arthritis Pain With Our Non-Invasive PRP Treatment Plan! Platelet Rich Plasma is a regenerative medicine technique that utilizes the body’s own platelets to accelerate and improve the healing process of joints, ligaments, tendons and other body tissues. Platelets are isolated and concentrated from samples of a patient’s own blood, collected during their office visit. They are then re-injected into painful areas to help stimulate and enhance the body’s natural healing process with lasting results. How can PRP relieve my pain? Studies have shown that PRP provides improvement in pain and healing beyond what steroid injections and hyaluronic acid injections can provide. PRP corrects the underlying cause of pain instead of only masking the symptoms. Act now! Early treatment with Platelet Rich Plasma leads to better outcomes! Delaying treatment can cause further damage and pain. 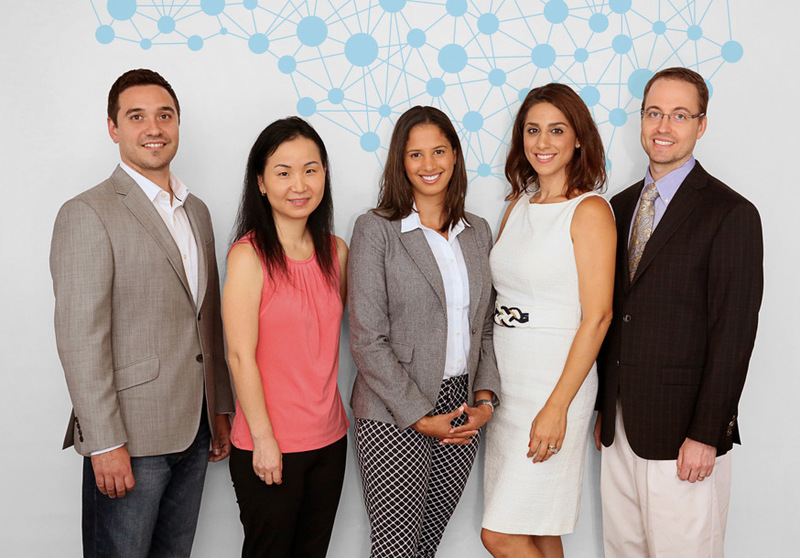 One Neuro is comprised of neuropsychologists, physicians, psychologists and doctoral psychology graduate students, who work together to evaluate areas of concern, provide diagnostic clarification, and determine the best treatment recommendations for our clients. One Neuro provides comprehensive evaluation and treatment modalities for all our patients. Our competitive pricing for PRP allows access to healing treatment for more patients than ever before! At One Neuro, we understand that suffering through hip pain on a daily basis can be extremely difficult and keep you from doing what you love. Our mission is to treat your pain in the best way possible so you can return to your life free of pain!